Hair loss is a common problem as we get older. 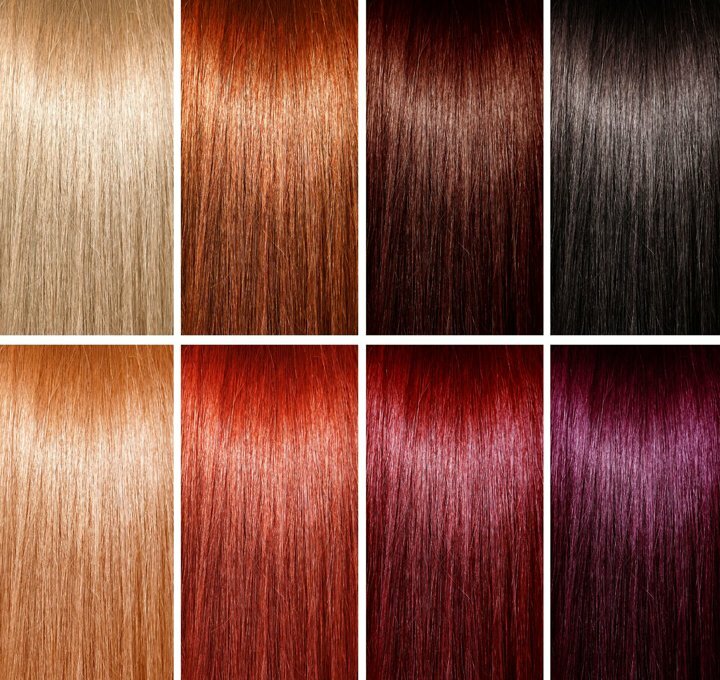 On average, we shed around 50 to 100 strands of hair every day. Hair loss is normal, and it isn’t a problem until hair loss occurs more rapidly than regrowth. Do you dread washing your hair because of the huge clump of hair clogging the shower drain after just one wash? 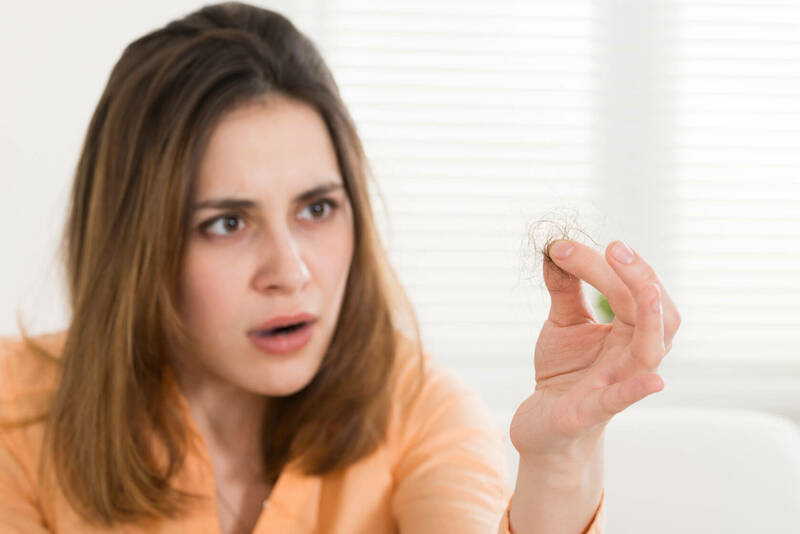 Are you experiencing more hair fall than usual, to the extent that it visibly affects your physical appearance? Are you worried that your hair fall condition will worsen and eventually lead to permanent baldness? If you answered yes to any of the questions above, this article is meant for you. Let’s look at 3 hair and scalp treatments that can help reduce hair loss. Scalp massage is a natural scalp care treatment that combats hair fall. It helps improve blood circulation to your scalp, ensuring that your hair follicles get all the necessary nutrients it needs to stay healthy. If you are worried about expensive massage therapy prices, fret not. You can do it yourself! Simply massage your scalp in a circular motion twice a day for a few minutes. You can boost the effectiveness of the massage by adding essential oils or other natural household products that have hair growth properties, such as olive oil, ginger juice or green tea. 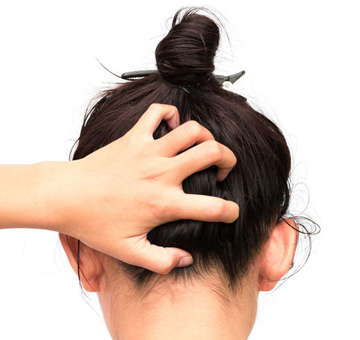 If massaging your scalp sounds too troublesome, you can try brushing your hair instead. Brushing promotes blood circulation to your scalp, encouraging healthy hair growth. It is best to use a wooden brush or comb since it is less damaging to your scalp compared to metal or plastic ones. But do not overdo this tip; around 50 strokes per day should be sufficient, anymore and you risk damaging the fragile skin on your scalp. If you feel pain, it’s time for you to stop. Minoxidil is a popular scalp treatment for hair growth, especially among people who suffer from hereditary hair loss. This drug works by reducing further hair loss before stimulating the growth of new hair. Generally, minoxidil comes in the form of lotions, but it is found in some shampoos too. Simply apply and massage minoxidil into your scalp to allow it to be absorbed by the hair roots. This over-the-counter drug can be purchased at any drug store without a prescription; so you might want to give it a try before looking for a specialist. However, do note that it may take up to six months for the results, if any, to be observed. Be patient and remember to seek consultation with a specialist if your condition worsens after usage. Hair transplantation: This is a surgical technique that moves hair follicles from a part of the body (usually the scalp area that has healthy hair growth) to a bald or balding part of the scalp. It is primarily used to treat male pattern baldness, but it can be considered for patients with female hair loss, or those with hair loss due to scalp injuries. 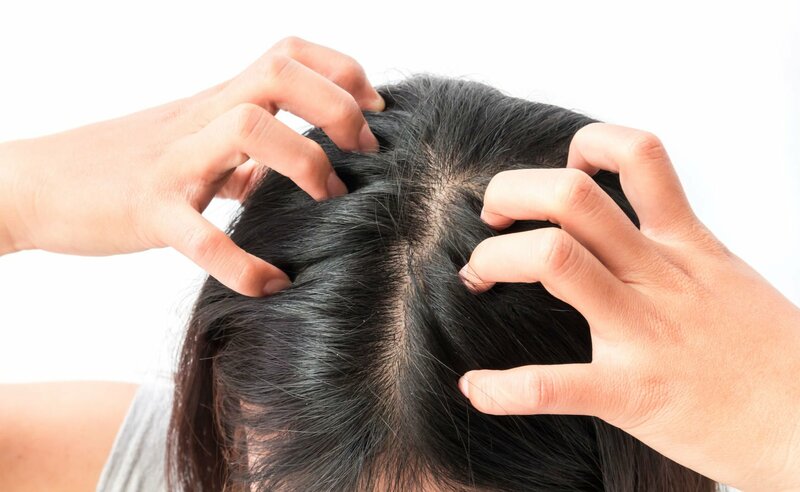 Scalp reduction: Bald scalp areas are removed and the healthier areas of the scalp are stretched and repositioned to make the balding area look smaller. However, this method is less favourable today since it leaves a scar and may cause infections. Scalp expansion: Medical devices are inserted in the scalp to stretch the scalp for 3 to 4 weeks. This works based on the concept that new skin cells will grow when a constant force is applied to the skin, hence increasing the hair-bearing area. This procedure is suitable for those suffering from hereditary baldness, but they are not entirely bald yet. We hope that you find these hair scalp care tips useful and that they prove helpful with your hair loss. 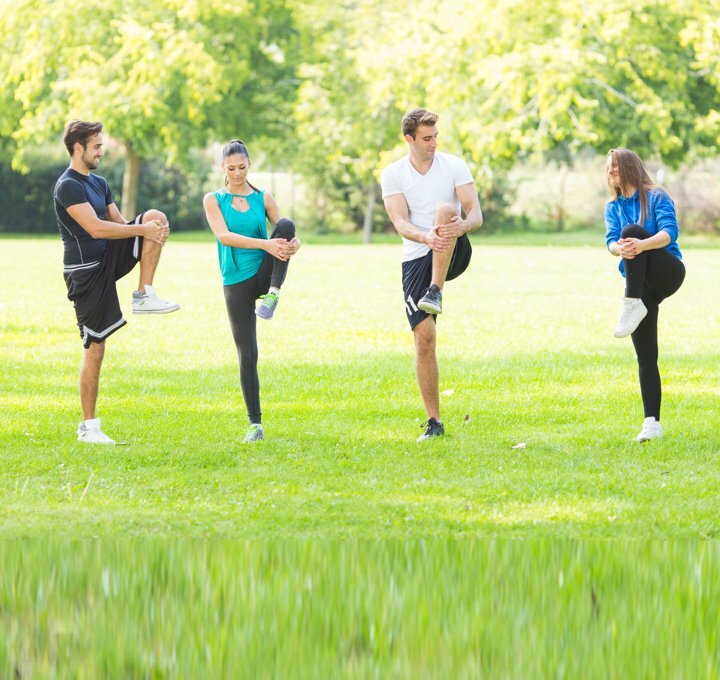 Some people use a combination of methods; others use a trial-and -error approach until they find the method that works best for them. If all of the above remedies are not suitable for you, hope is not lost. You can contact us to make an appointment with our specialists before your condition worsens. Our skilled consultants will discuss safe treatment options that are suitable for you and help you put an end to your hair loss worries.